I shot my first deer recently and decided to get it proffessionally butchered. 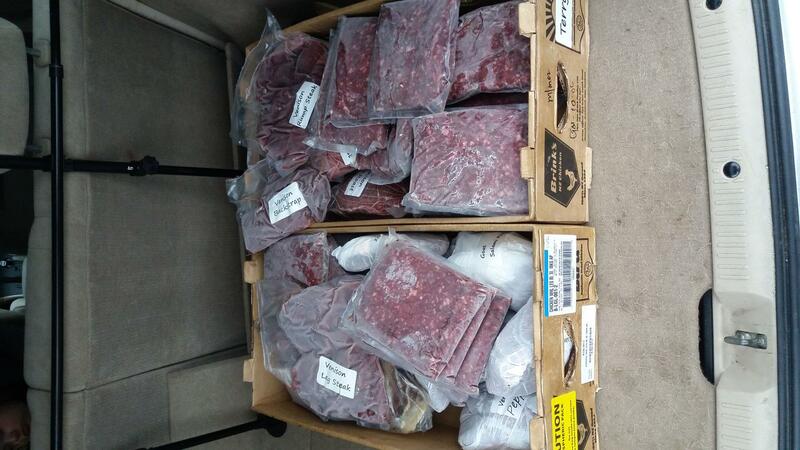 2 weeks later I got a call saying come on in and pick your meat! 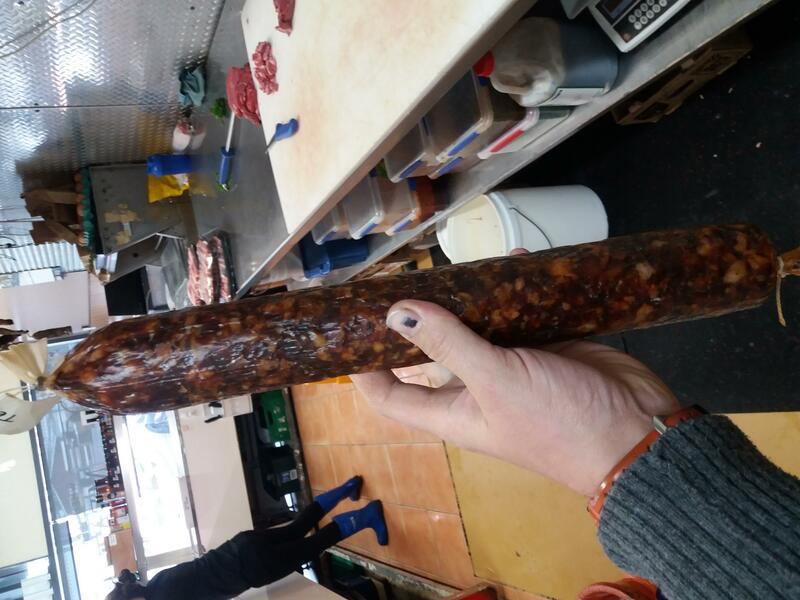  the pics show how much I got back and how well packaged everything was I also got 6 big salamis out of the goat and they are there hanging there for another 4 weeks odd I'm quite excited about those they smell amazing! P38, Munsey, mikee and 8 others like this. sako75, mucko, Beaker and 1 others like this. Looks quite professionally done, Cost?? Also my white bait is a little green, all good to eat still? I've had a few done by the butcher before, can't recall price but would have been similar. 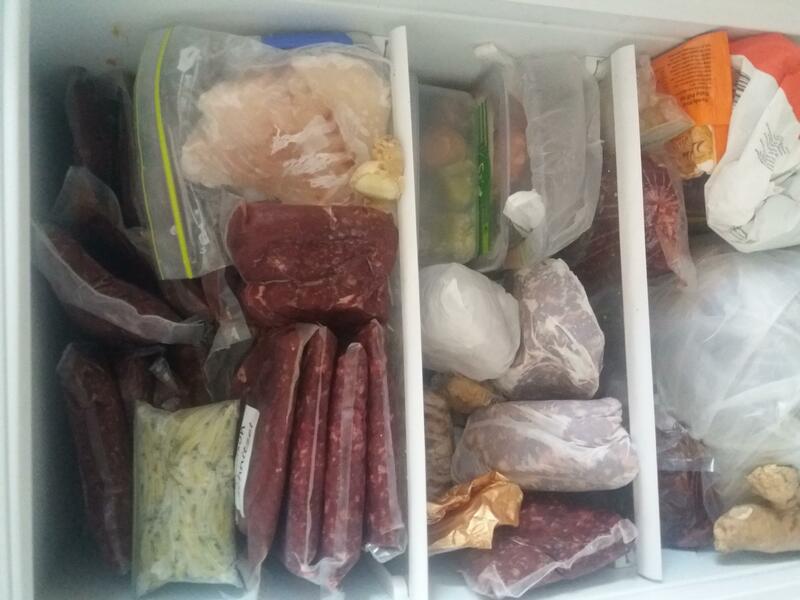 It seems a lot but compare it to buying 30kg of meat at the supermarket.... Some folks don't have the time or facilities to do it themselves. @bigbear Just out of interest what kind of price are you paying down the line? I think the cost you payed was fair given it all seems to be vaccum packed and labeled. That all take time and stuff. It will last packed like that. had different butchers over the past bag the meat with no label , grab a bag and hope for the best. Still cheaper then having to buy.